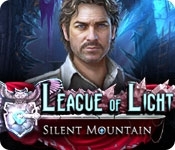 Mariaglorum, the makers of the Mystery of the Ancient series, invite you to take on another case as the top detective for the League of Light! When a fellow agent goes missing near the mountain town of Stoneville, you are sent by the League of Light to find her. But you quickly realize this is no ordinary town... Strange rock formations appear out of nowhere, and objects in your hands turn to stone before your very eyes! The village has been cut off from the world for years with no explanation. Why did the townspeople isolate themselves? What terrible secret were they hiding? 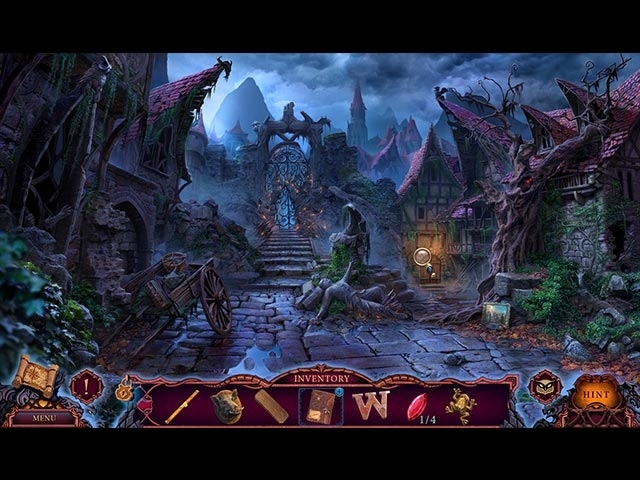 You'll need to find out if you want to rescue your fellow agent and escape Stoneville alive in this exciting Hidden Object Puzzle Adventure game!